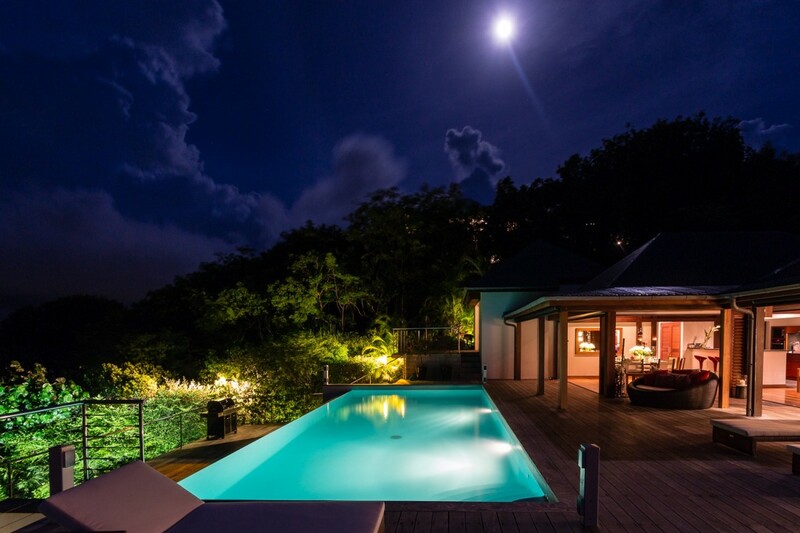 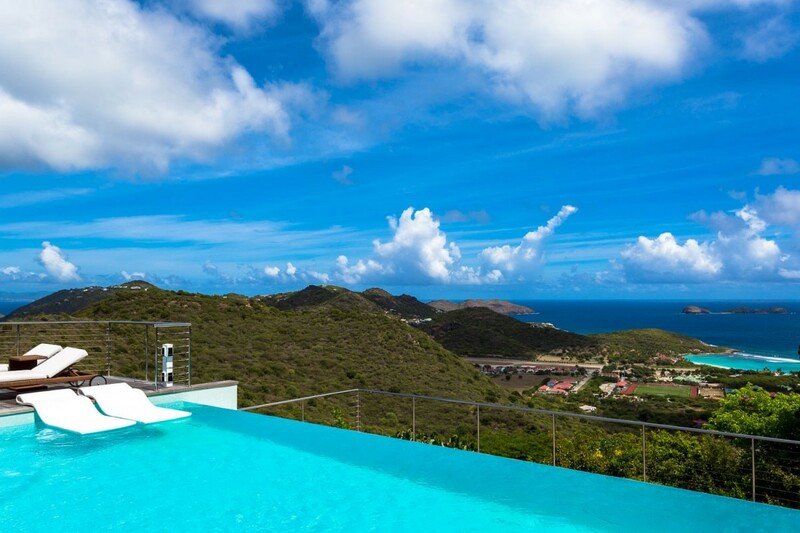 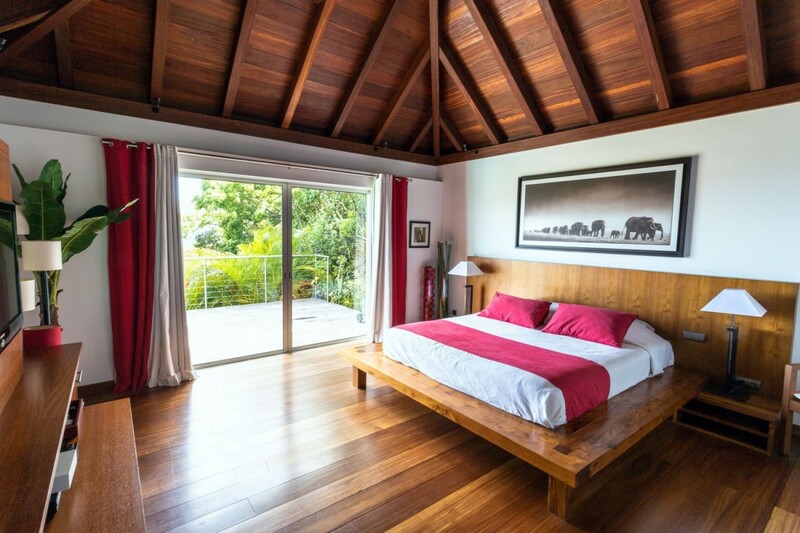 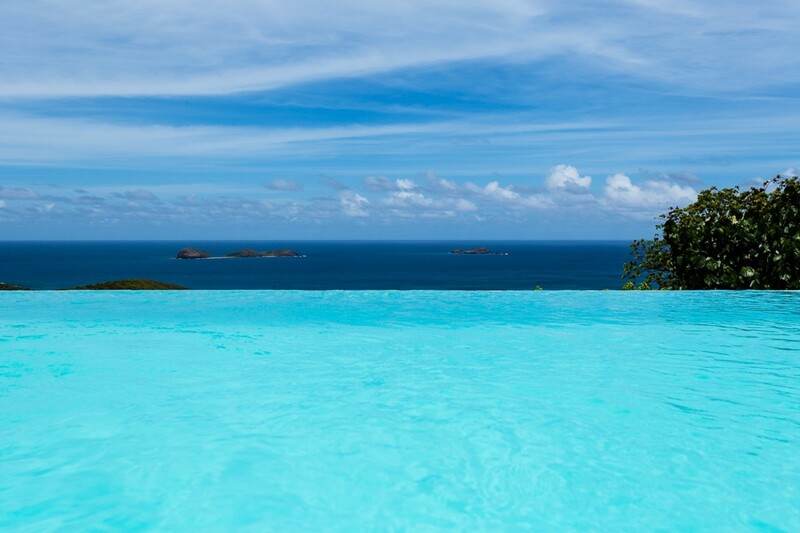 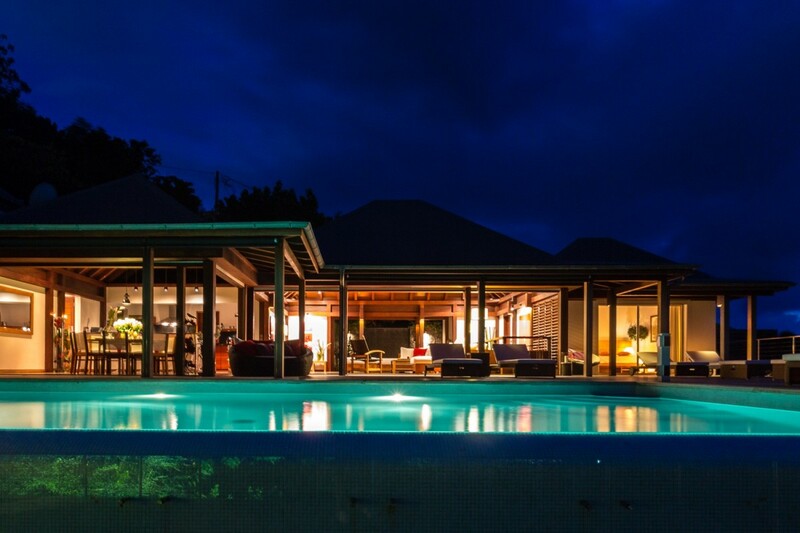 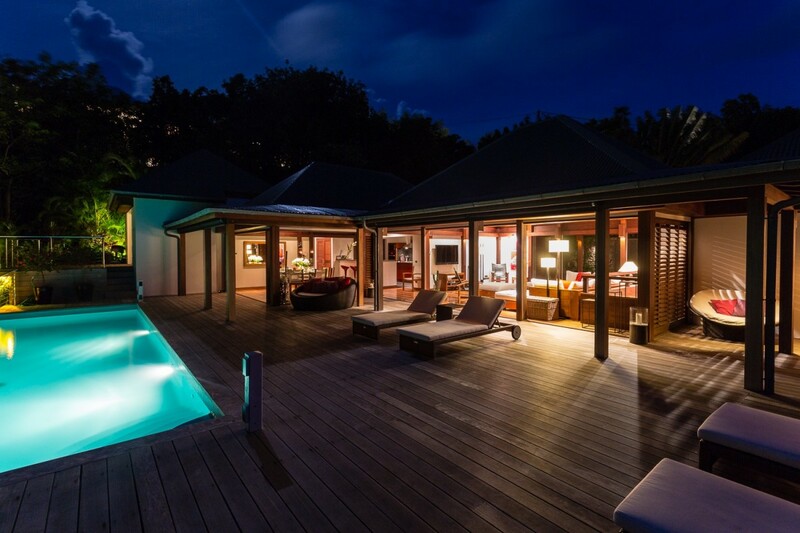 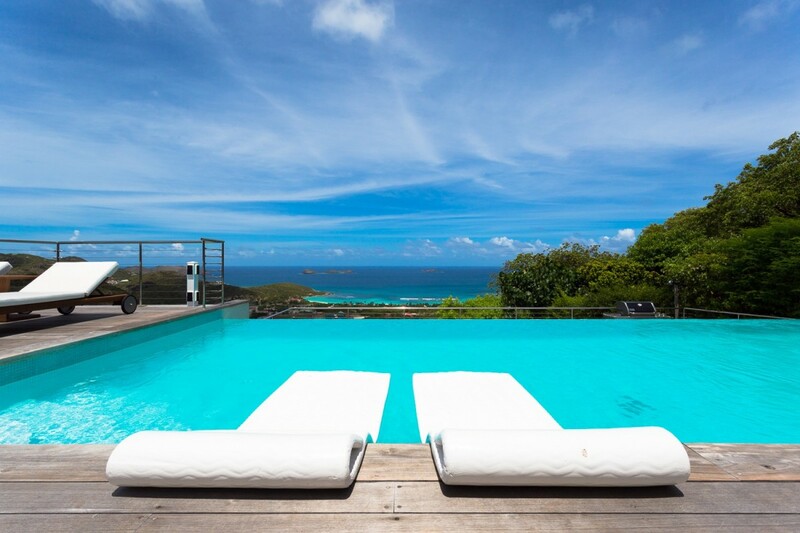 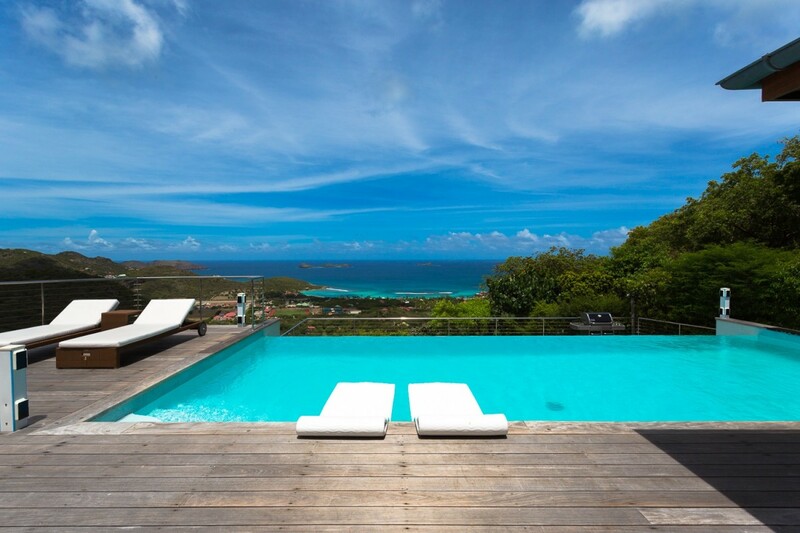 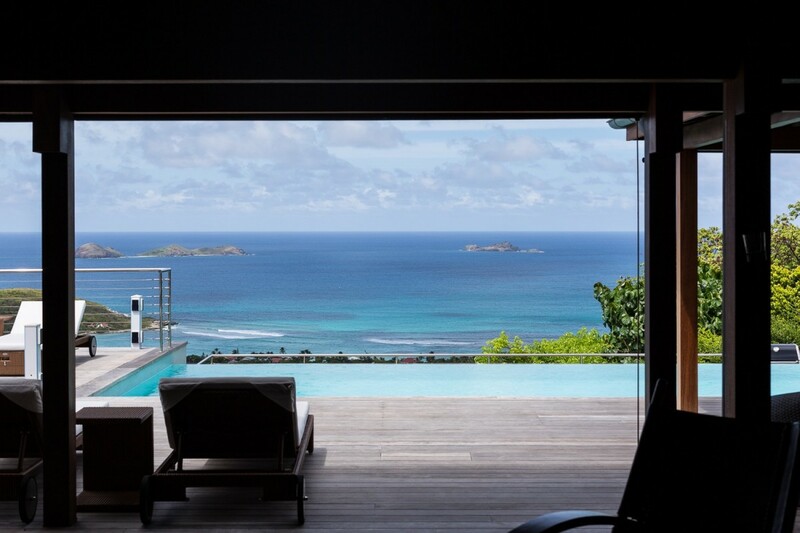 Villa Kyreve St Barts. 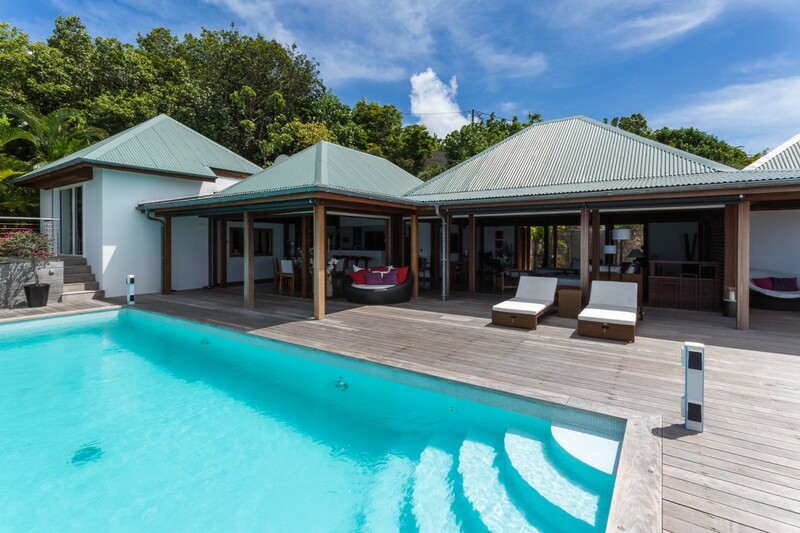 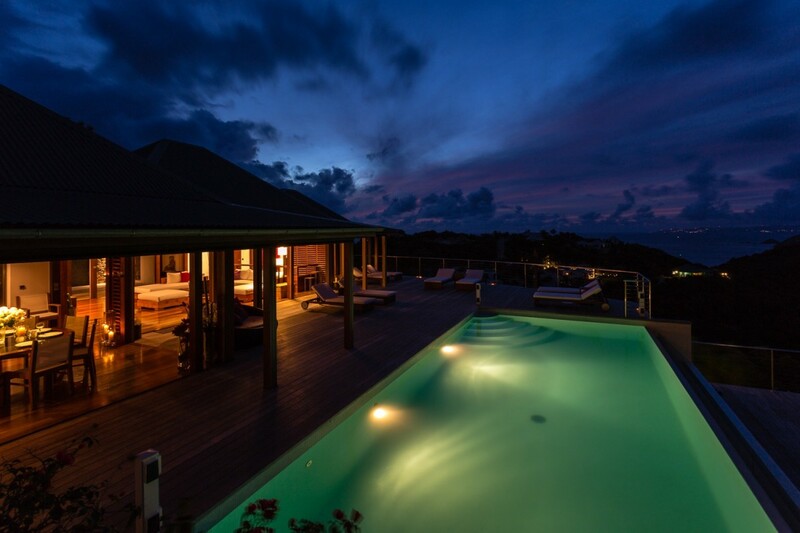 If you want an island holiday in a low-key but luxurious setting that offers scenery and welcome amenities, the Villa Kyreve may be the perfect solution. 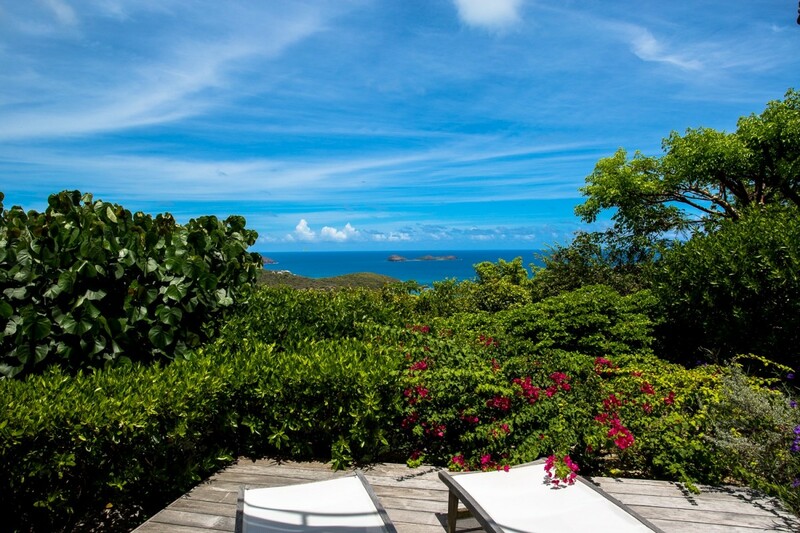 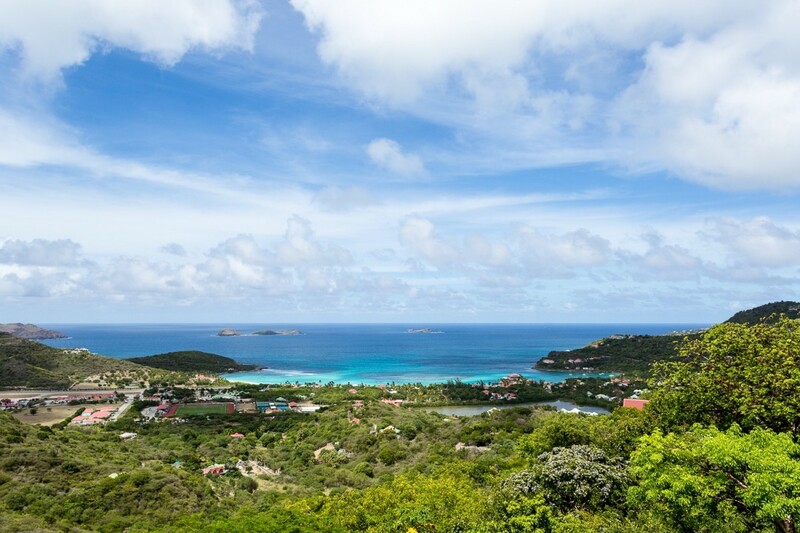 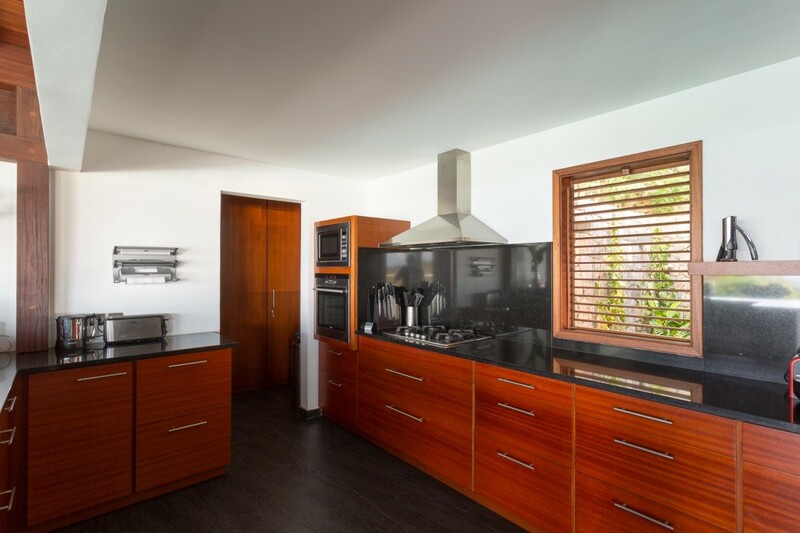 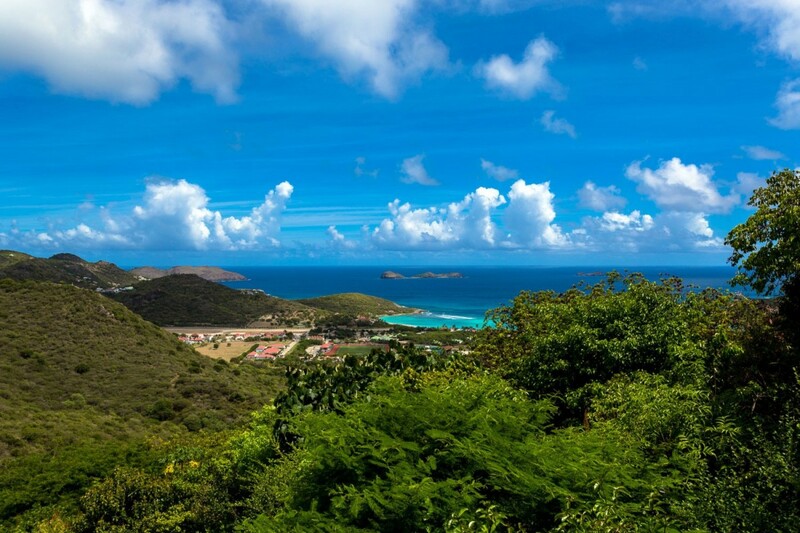 It sits in the hills of the Lurin area of St. Barts and offers great views of the beaches below as well as the sea and the many islands in the distance. 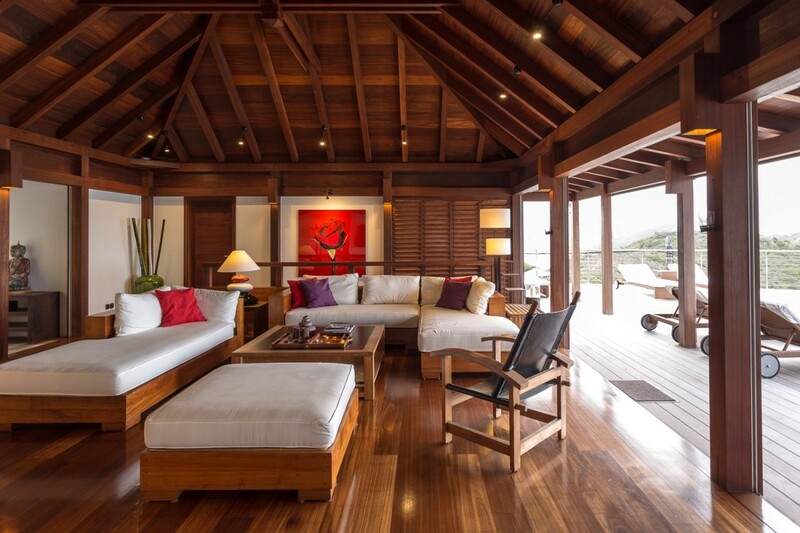 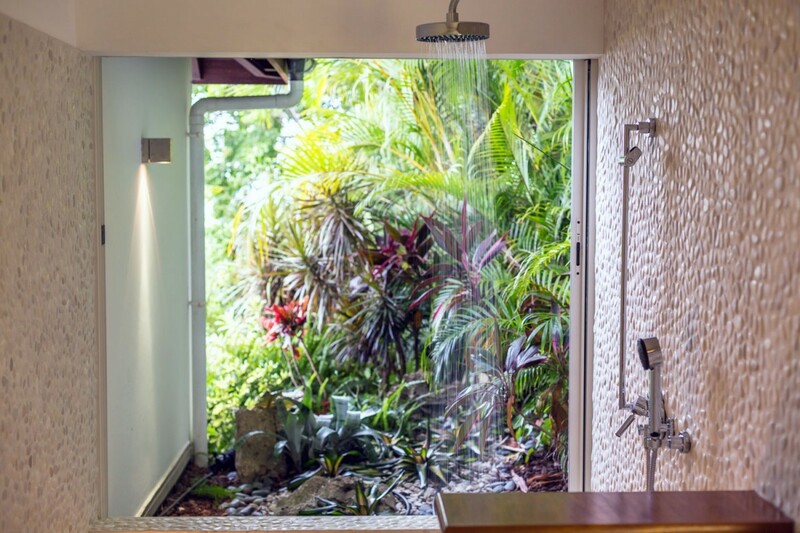 You can take in the views from an array of indoor or outdoor living spaces, and each is a delight. 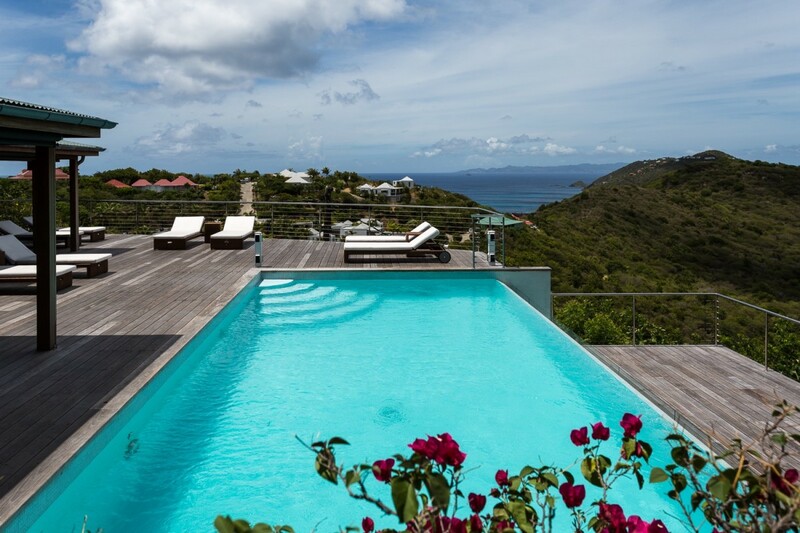 There is a large pool terrace that wraps the generously proportioned infinity-edge pool. 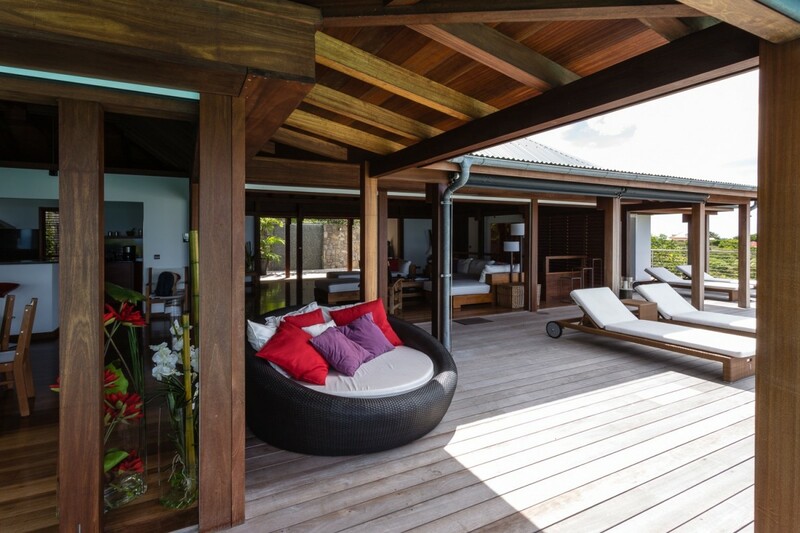 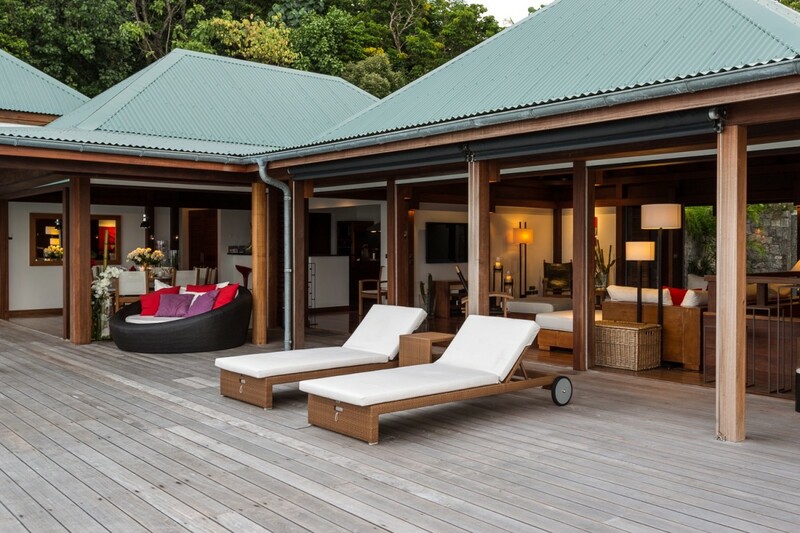 The wooden decking around the pool provides a furnished sun deck, but there are also several covered terrace areas working to blur the lines between interior and exterior spaces. 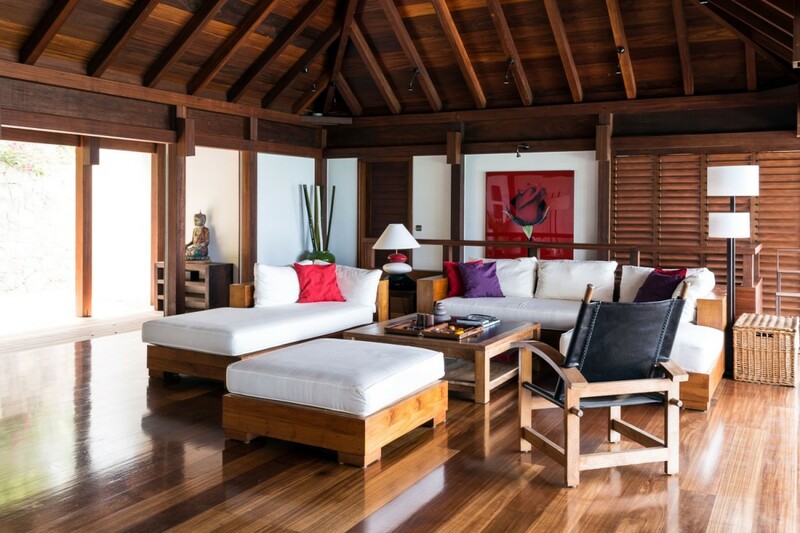 Unique, circular sofas work to add a bit of modern flair, but as you step inside, the skillful hand of the design team is difficult to ignore. 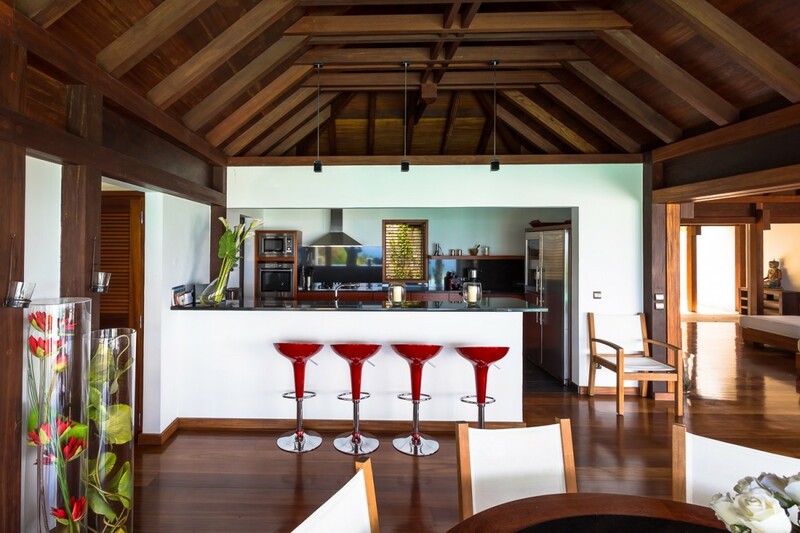 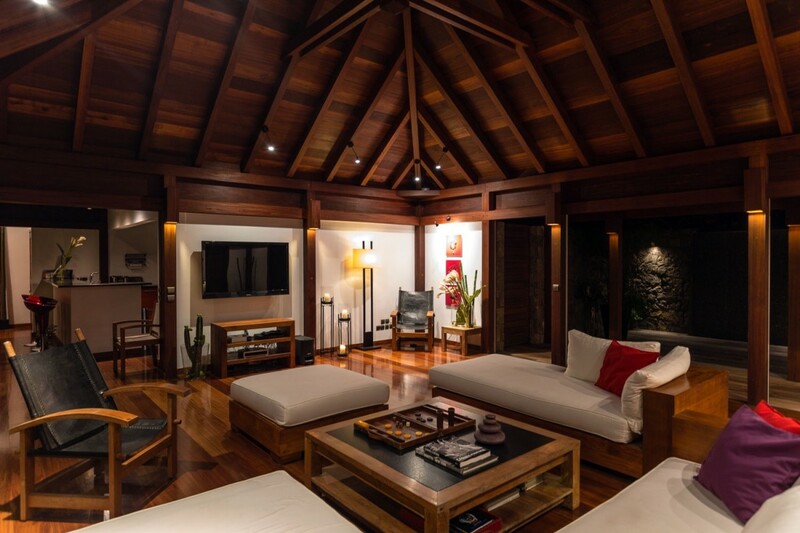 High, richly stained wooden ceilings, golden brown wooden floors and a distinctly artisan feel to the furnishings and décor make this a truly welcome space. 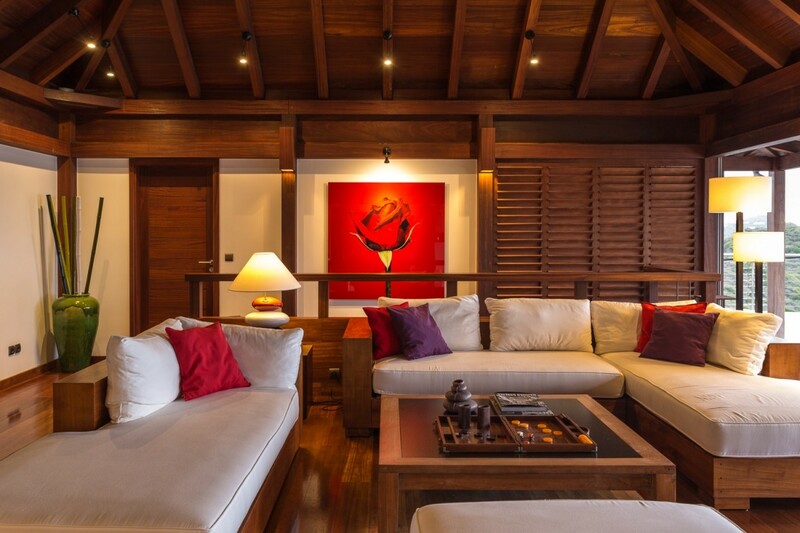 There is a large living room with sofas, lounges and armchairs as well as a premium entertainment system. 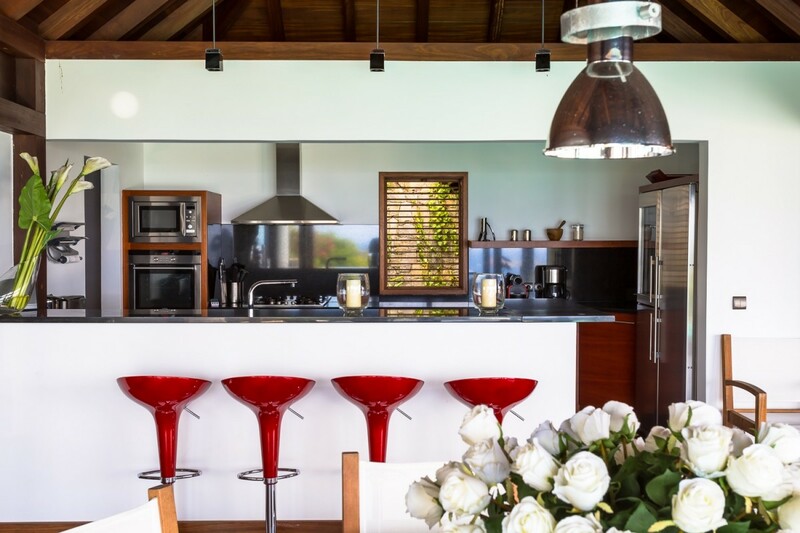 The dining room features a rounded table facing to the views and open to the terrace, and the kitchen nearby is a gourmet's delight with breakfast bar, high end appliances and an open-air design. 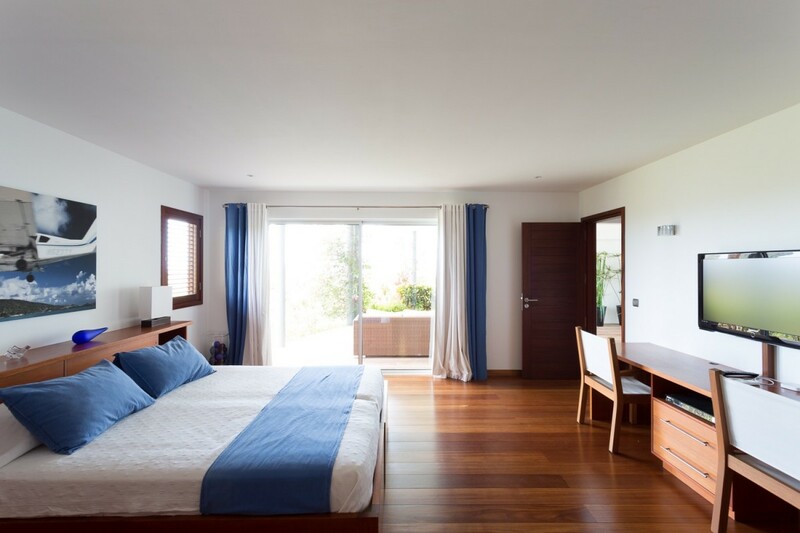 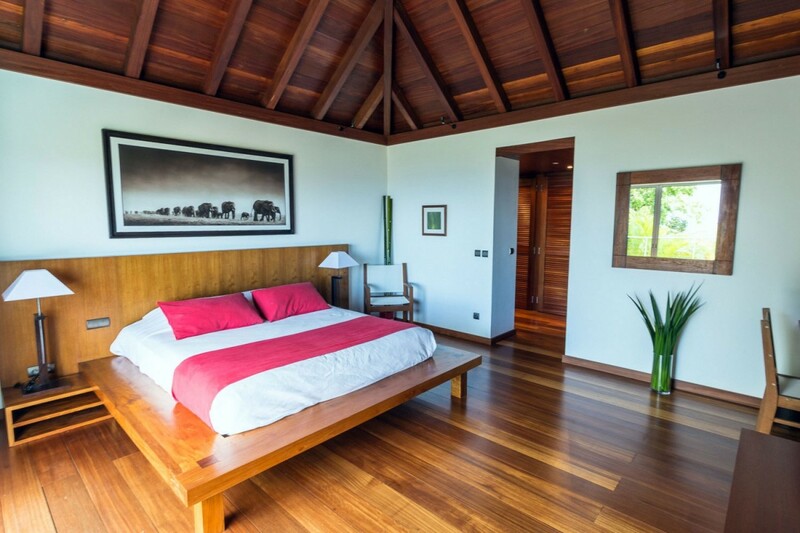 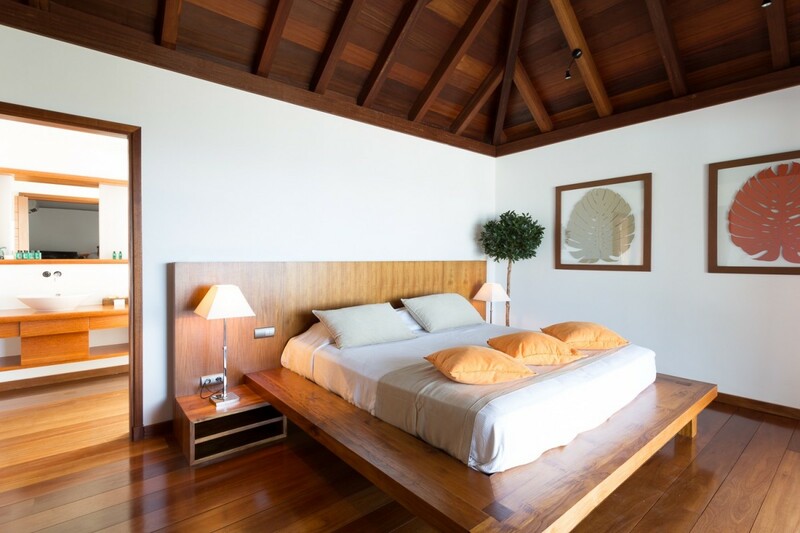 The bedrooms all have this same continental feel and they are divided between upper and lower levels of the villa. 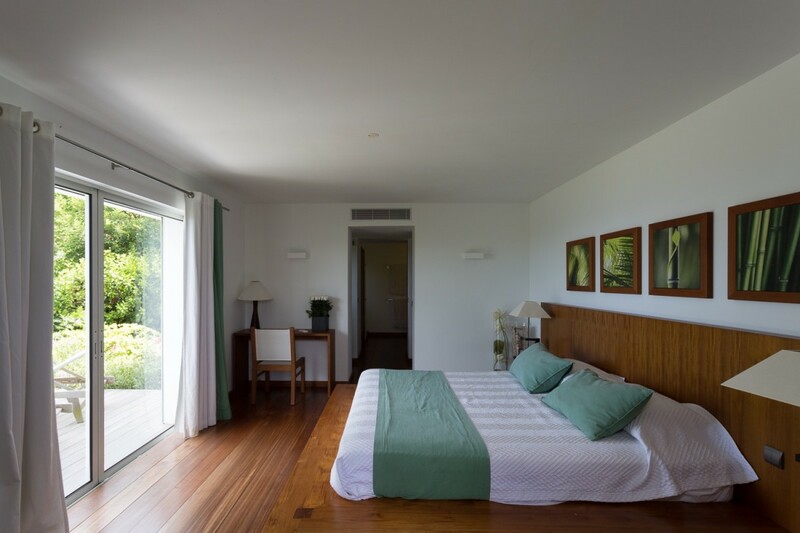 There are three king suites. 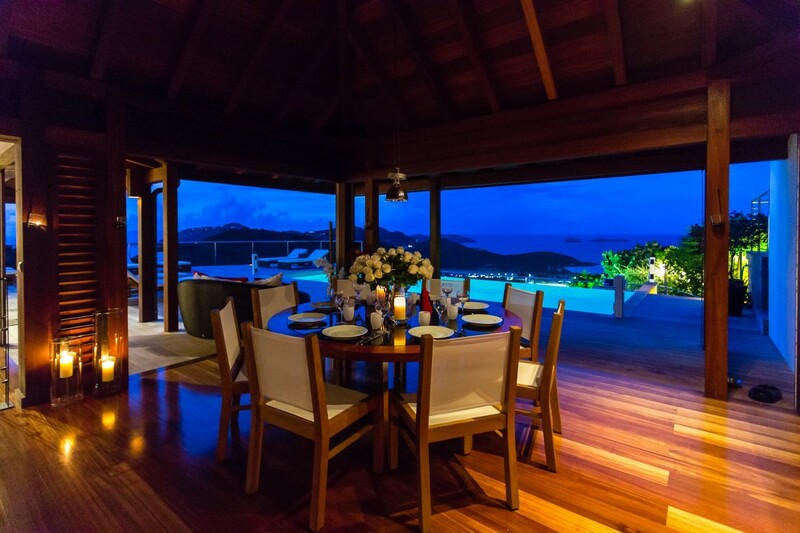 Each features an entertainment system and access to their own private terraces. 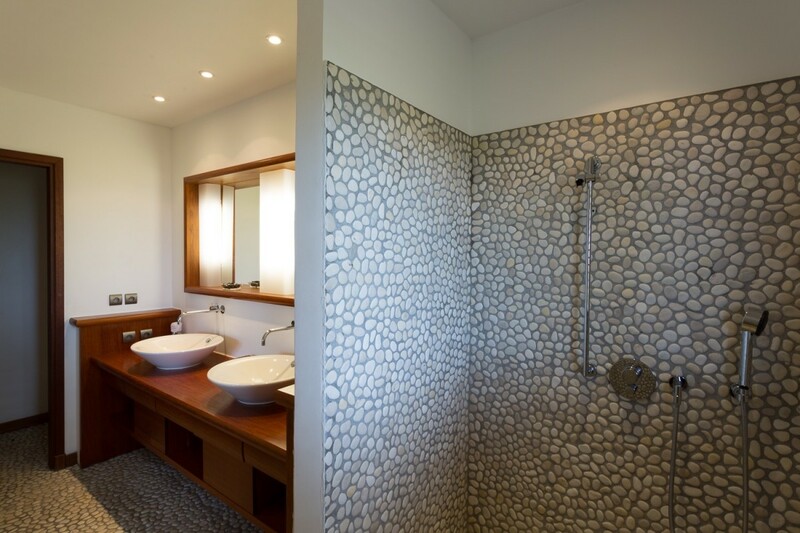 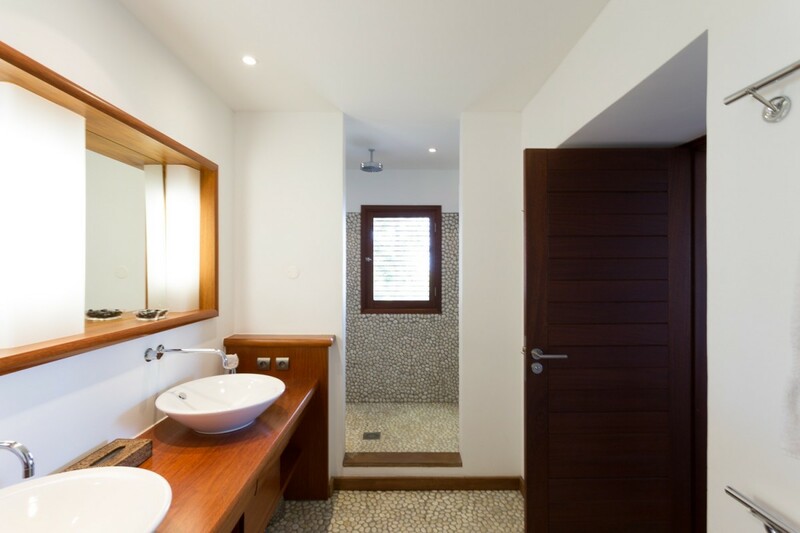 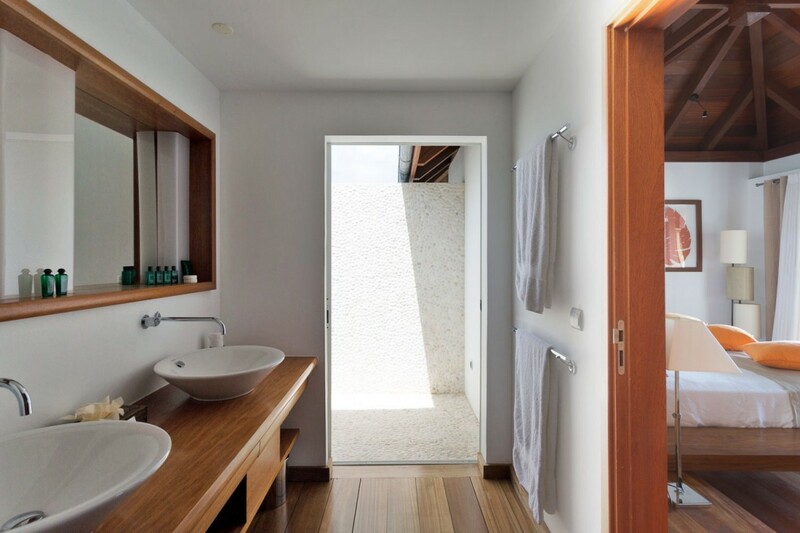 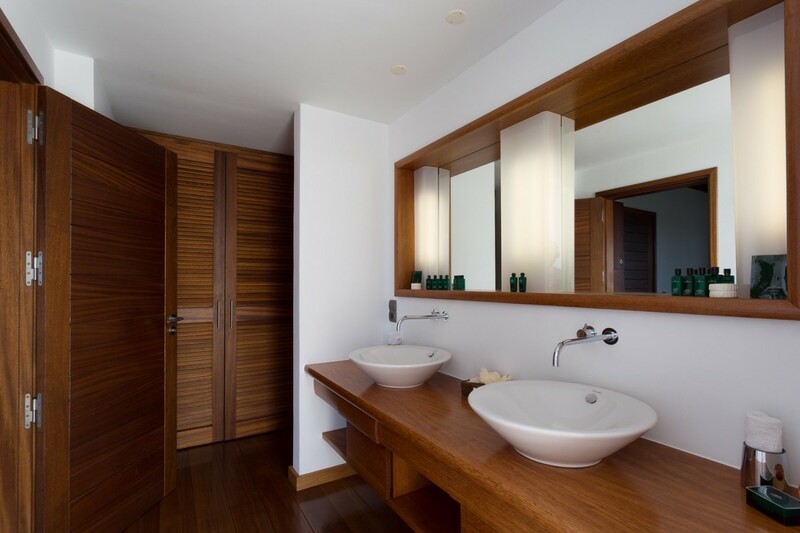 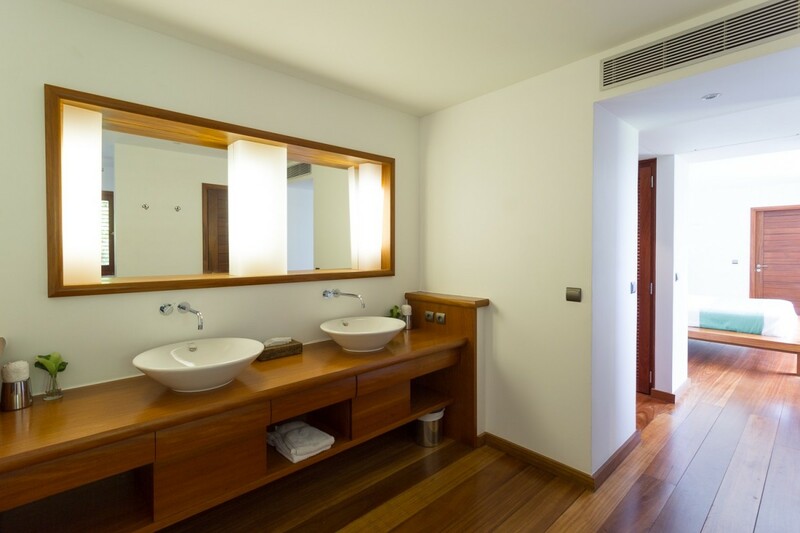 Each has a dressing room and a large and private ensuite bath. 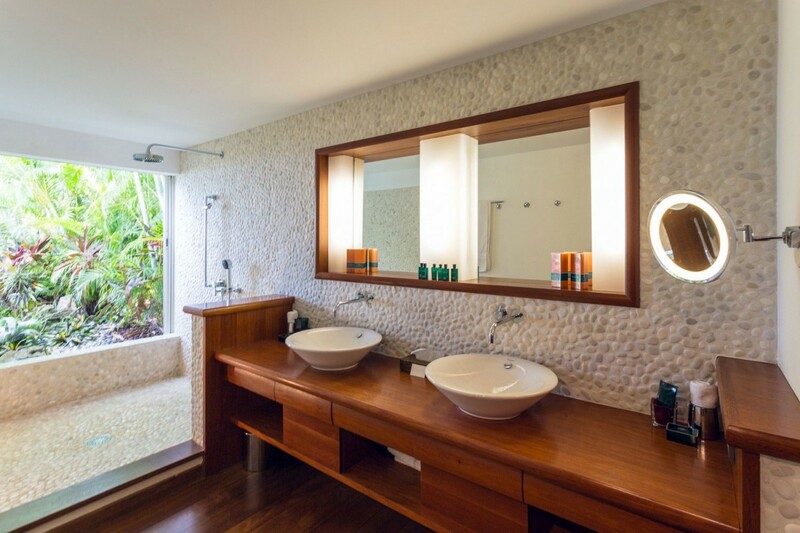 The four suite is a dual twin suite with the same amenities as the rest. 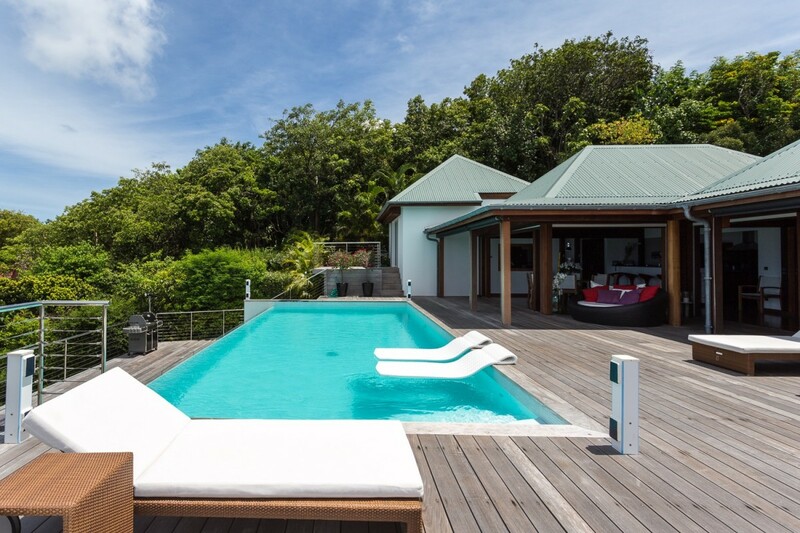 Ideal for a family or a set of discerning travelers, the Villa Kyreve is a wonderful find.